I’ve written a whole bunch of posts explaining lots of specifics when it comes to student loans. 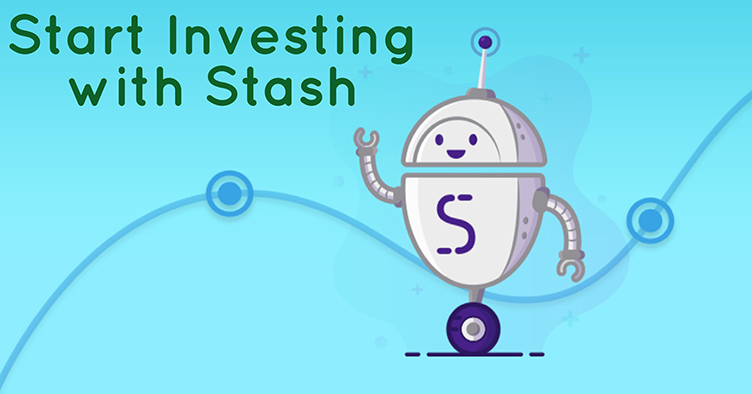 We’ve talked about everything from the tax benefits of student loans to how to avoid interest capitalization to strategies for paying off your debt. But there’s one very basic thing that I came to realize I’ve never taken the time to explain: What exactly is a student loan, anyway? 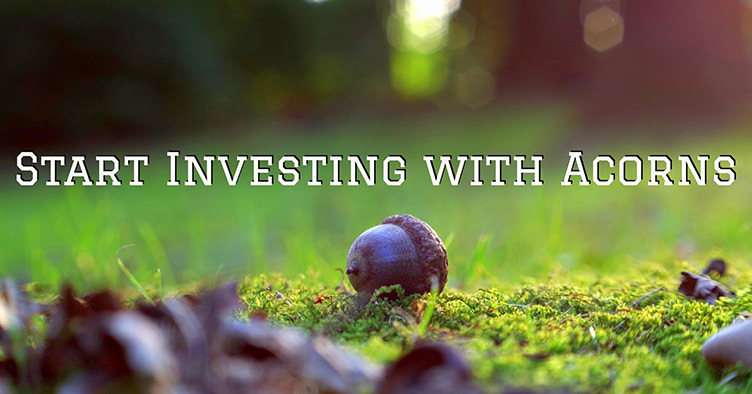 So, in this article, we’re going back to the basics to answer this seemingly obvious question. Here, we’ll explore how student loans work and what, specifically, they can be used for. 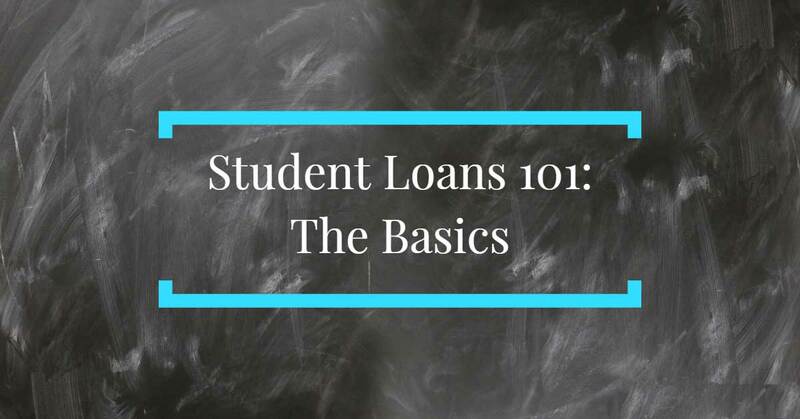 If you’re brand-new to the world of student loans, you should take a look at our introductory guide that will help you understand all of the student loan basics. This question may sound naive to most of us who are already thirty-seven some-odd thousand dollars in college debt. But try to remember your high school self. 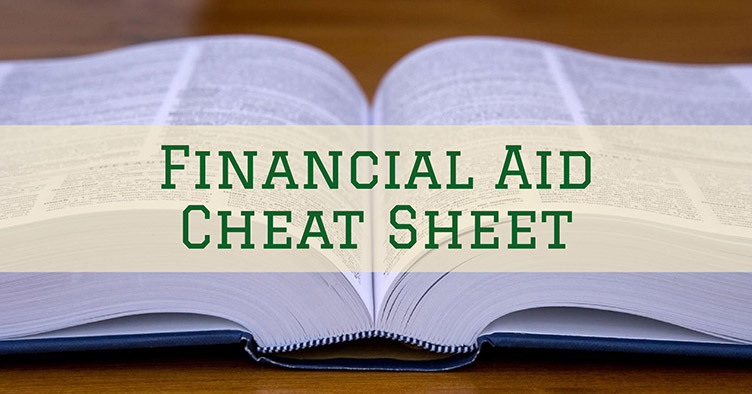 When you first received your financial aid package after submitting the FAFSA and saw that you were being offered student loans, did you immediately know what they were talking about? My guess is no. I know for a fact that I didn’t really know how student loans worked until well after I had accepted about a baker’s dozen of them. Need help keeping track of your student loans? Download our free Student Loan Spreadsheet! To understand what a student loan is, we first need to understand what a loan, in general, is. A loan is a sum of money that is lent to borrower by a lender. The amount of money that is borrowed is called the “principal.” But a lender can’t just give money to borrowers for free, or else they wouldn’t be in business for very long. In order to make money, the lender charges the borrower “interest,” which is essentially the cost of borrowing money. Interest is usually represented as a percentage of the original loan principal. The term of the loan is the schedule of when the loan will be repaid. All of these details are agreed upon in the loan agreement. If you paid more than the minimum payment, the excess should be applied to the principal. Each monthly payment will lower the balance of the loan, which means that less interest will be charged the following month. 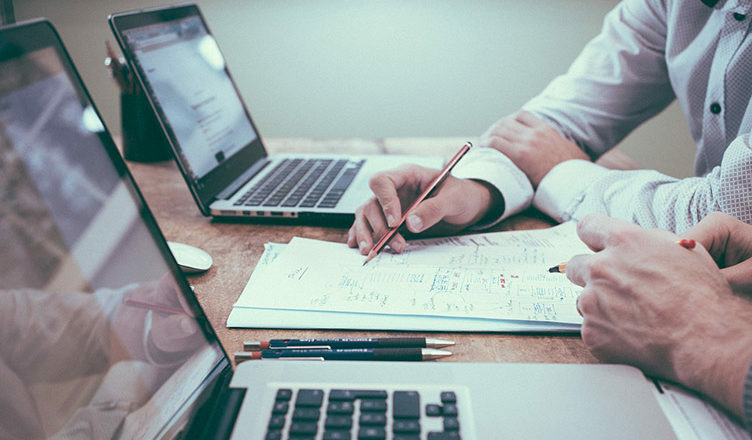 The interest rate will stay the same over the life of the loan, but the actual amount of interest to be paid will decrease as the principal decreases. For example, let’s say that a borrower needs $2,000 to purchase a car. They approach a bank to act as a lender, who agrees to lend them the $2,000 at an interest rate of 4 percent, which is scheduled to be paid off over the course of 5 years. In this example, the principal of the loan is $2,000, the interest rate is, obviously, 4 percent, and the term of the loan is 5 years (or 60 months). 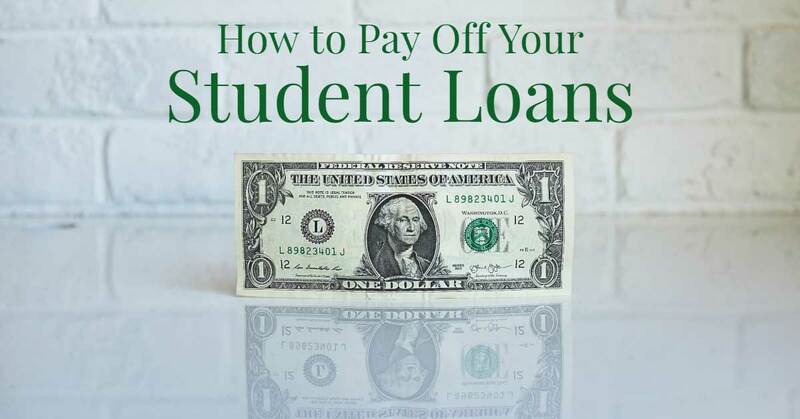 You usually will not need to make payments on your loans while you are at least a half-time student, though your loans will accrue interest (unless they are subsidized federal student loans). Most loans are backed by some sort of collateral. For example, if you take out a mortgage to buy a home and can no longer make payments, then the bank may seize your home. Same for an auto loan. But with student loans, there is no collateral. A bank can’t seize your education, after all. You are limited in what you can spend the money on. What can student loans be used for? If you are borrowing federal student loans, then you are limited to using your loans for the expenses outlined above. 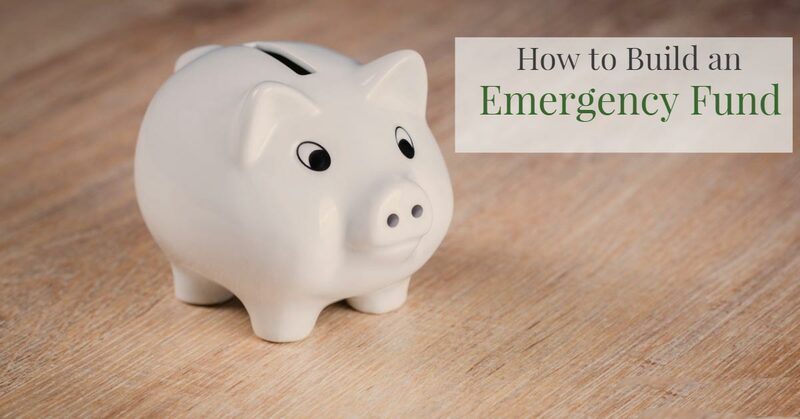 If you are borrowing private student loans then, technically you can use the funds much more freely (including for things like clothing, travel, entertainment, and more) but it is strongly recommended you do not do this. 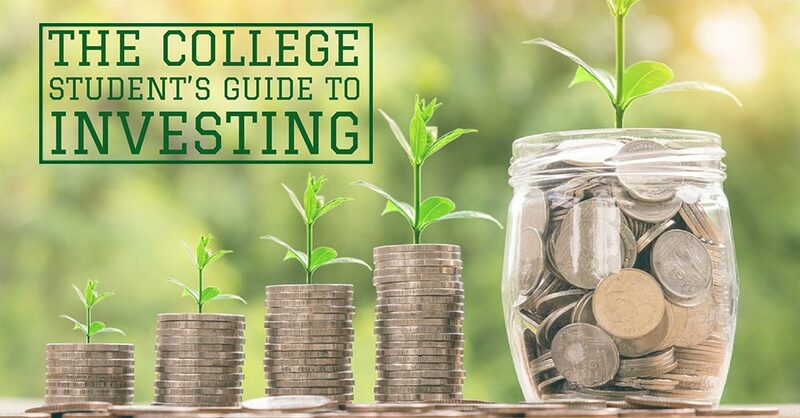 At all times, you should be looking for ways to cut your college expenses so that you need to borrow less money in student loans. 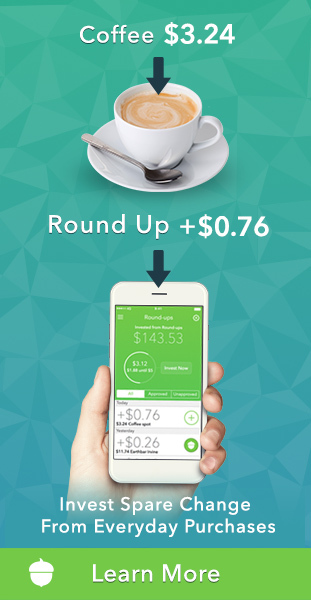 The less you borrow, the less you’ll ultimately need to pay back (with interest on top!). This article was just meant to be a very basic introduction to loans and, specifically, student loans. I strongly encourage you to continue learning about student loans before you borrow any, just so that you know what you are getting into. 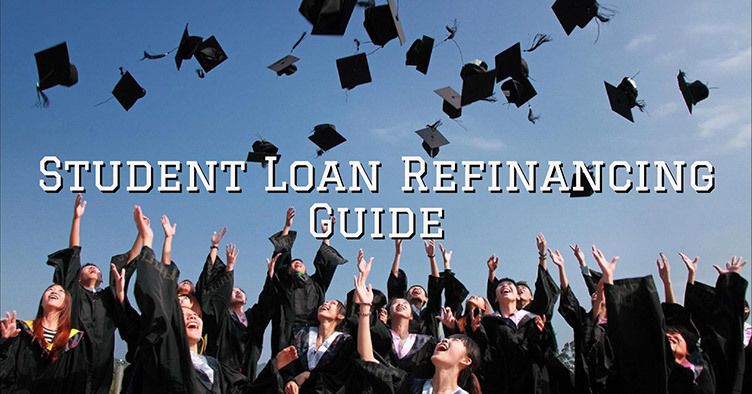 In addition to the many types of student loans out there, you should also learn about repayment plans, forgiveness options, and how to properly track your student loans as you pay them off. 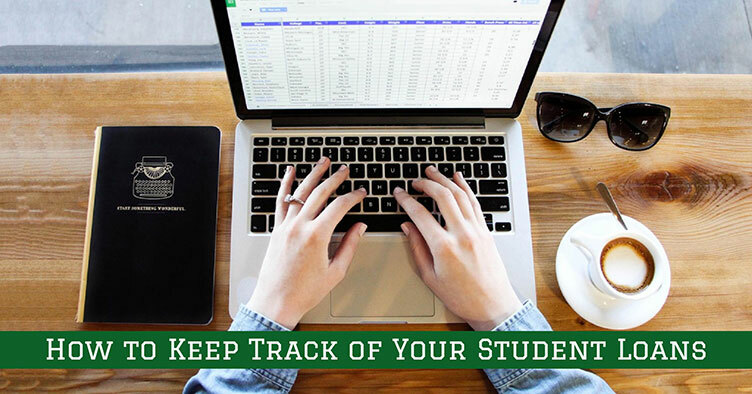 Download our Student Loan Spreadsheet and start tracking your student loans today! What Would Happen If All Federal Student Loans Were Forgiven?